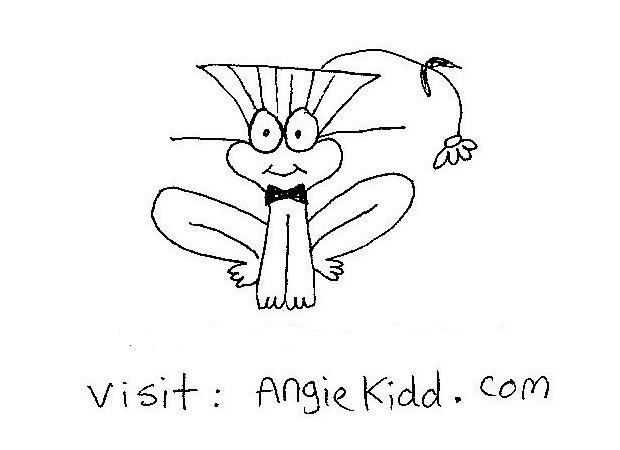 Here is my signature character, which can be found on my current business card. 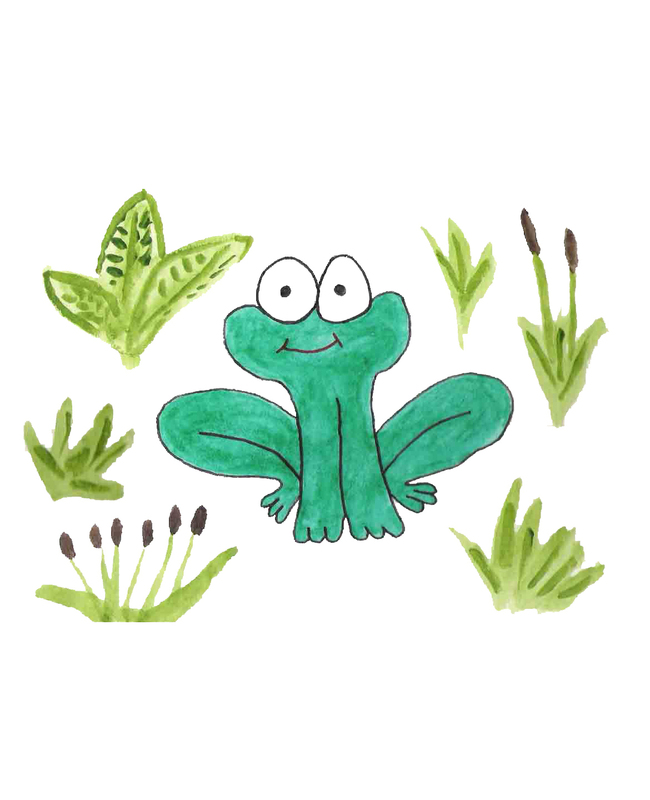 I’ve been drawing this frog for about 15 years starting out with simple doodles and leading to finished illustrations. 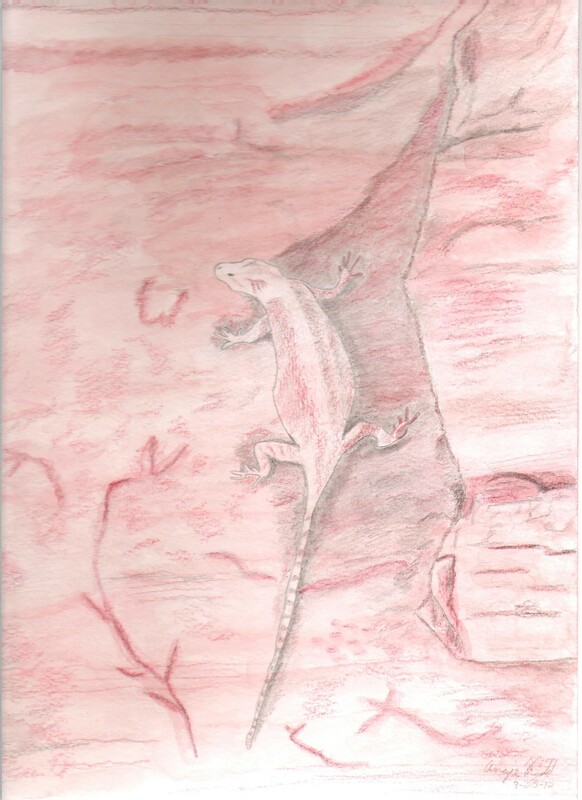 As you can see, he’s usually a happy-go-lucky frog, sometimes even sporting a top hat with a flower in it and a bow tie. 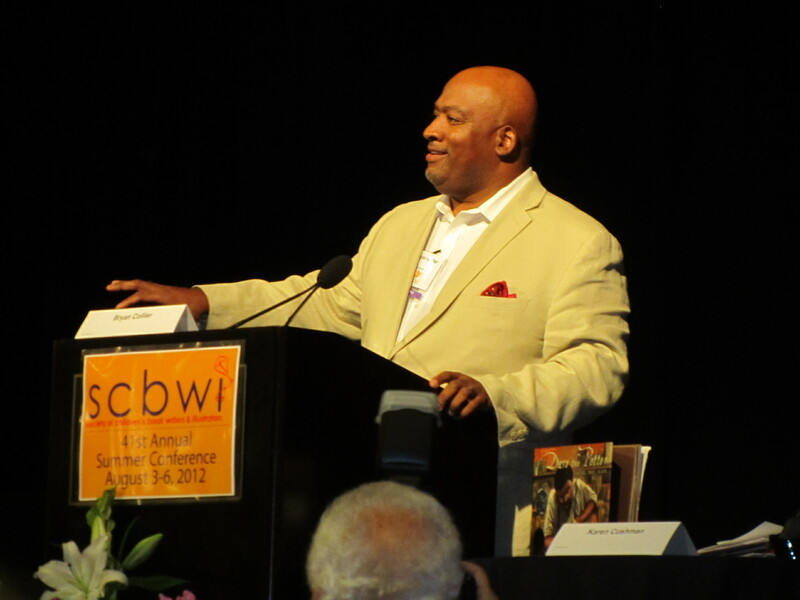 Award-winning illustrator Bryan Collier gave a heartfelt keynote speech. Bryan Collier inspired me when he talked about approaching editors every week for 7 years to drop off his portfolio. He said he felt inspired just sitting in the office where exciting things happened. He knew he wanted to be part of this world. 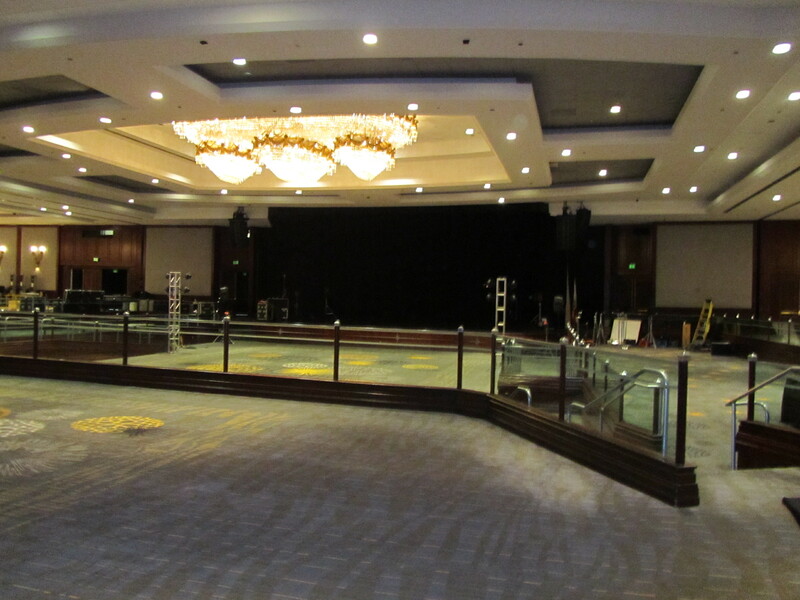 Seeing this empty ballroom where so many exciting things took place, I know that I too want to be part of this world.